The Level 3 Medical certification is a three-day practical hands-on learning experience. It is now time to put into practice all the diagnostic and rehabilitation skills that were taught in Level 1 and Level 2 Medical. 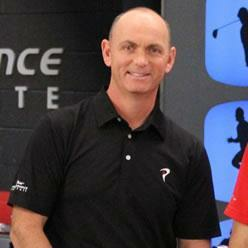 Get personalized instruction from some of the best in the golf health and fitness business. Dr. Greg Rose, Dave Phillips and Dr. Michael Voight are your main hosts for the three days. 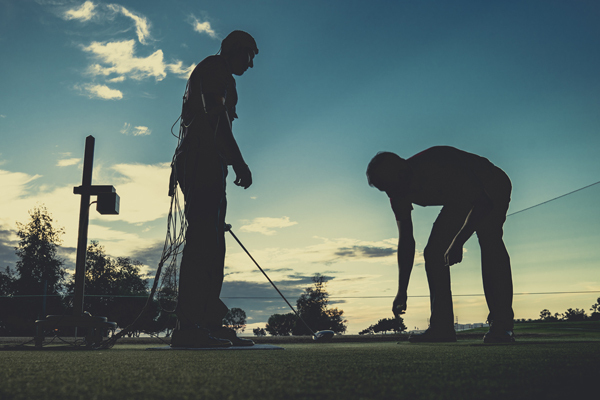 Combined, they have over 75 years of experience in working with and treating some of the best golfers in the world. 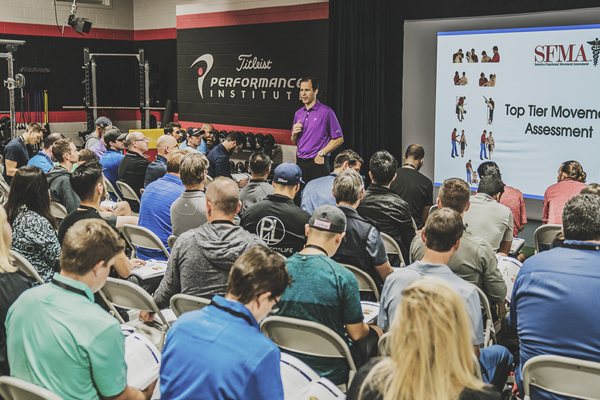 TPI has partnered with SFMA (functionalmovement.com) to allow current SFMA certified individuals a substantial discount to the TPI Medical 2 course and a path for non-SFMA certified individuals to attain SFMA certification by attending TPI’s Medical 3 seminar. 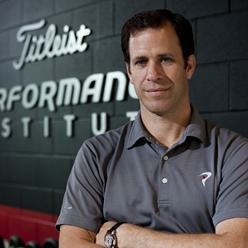 Receive a 50% discount ($497.50) off the TPI Medical 2 online course. Call TPI customer service at 888-874-2004 to receive your discount and register for the online course. By purchasing the TPI Medical 2 online course and passing the TPI Medical 2 certification exam, students become TPI Medical 2 certified and complete Step 1 of SFMA certification - the SFMA online prerequisite. To complete Step 2 of SFMA certification (the 2-day, hands-on live seminar), students can either attend any SFMA Level 1 seminar at the discounted price of $300 (functionalmovement.com) or attend any TPI Medical 3 seminar. These students will then have access to Step 3 of SFMA certification, the certification exam, complimentary at functionalmovement.com. For questions regarding TPI Medical 2 certification and SFMA certification, please call TPI customer service at 888-874-2004. *Number of instructors at each seminar can vary depending upon location. For both North America and International seminars, refer to the seminar’s registration page for the instructors scheduled to teach. 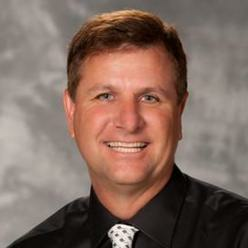 SFMA instructors Dr. Greg Rose and Dr. Michael Voight will help you perfect your SFMA practical skills. Students will master the Top Tier Assessment and each of the seven Breakouts. Day two is all about fixing the problems identified in Day 1 with the SFMA. We will discuss treatment strategies and corrective exercise progressions in detail. At the end of Day 2, we will introduce TPI's visual assessment. Students will assess each other’s visual system and how it relates to common golf swing characteristics. 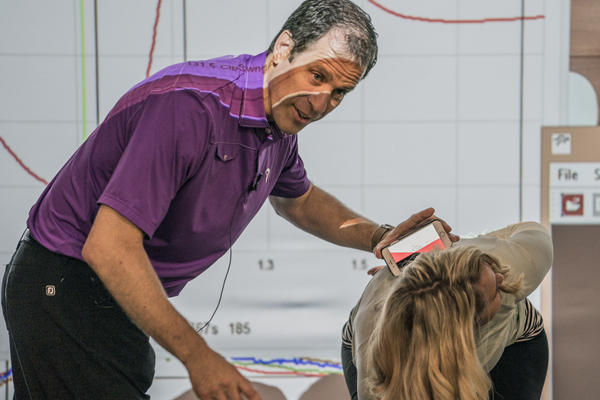 As covered in Level 2 Medical, making the link between certain injuries and the golf swing is a critical step in solving the player's problems. We will discuss in detail each of the major injury inducing mechanics. Advanced swing analysis, including 3D motion capture will be used. Note: Individuals who do not meet the Medical 3 Certification requirements may still complete Medical 3 and will receive a Medical 3 "Minor" designation in their Expert Profile upon successfully passing the Medical 3 examination.